Affordable, multi-use summer residences are available for rent in the summer months. While close and convenient hotels offer off-campus accommodation during the winter. Booking a conference or retreat? Get in touch with the conference team! 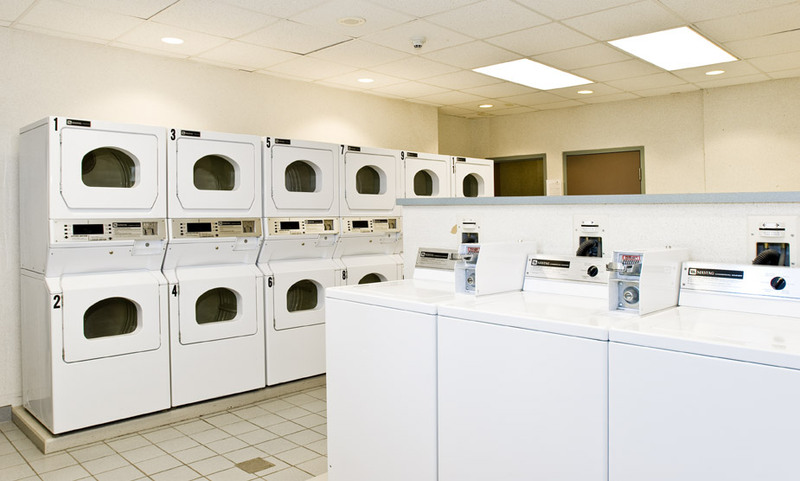 Managed and operated by Campus Living Centres, Residence & Conference Centre (RCC) Barrie is the ideal Simcoe County hotel alternative, which is easily accessible from Highway 400 and has all that the city has to offer. Located on the Georgian College Barrie Campus, RCC offers affordable accommodations for groups visiting our campus in the summer. Available from May to August the Residence & Conference Centre Barrie features 249 comfortable, private, two-bedroom suites that are non-smoking, air-conditioned and have a three-piece bath. 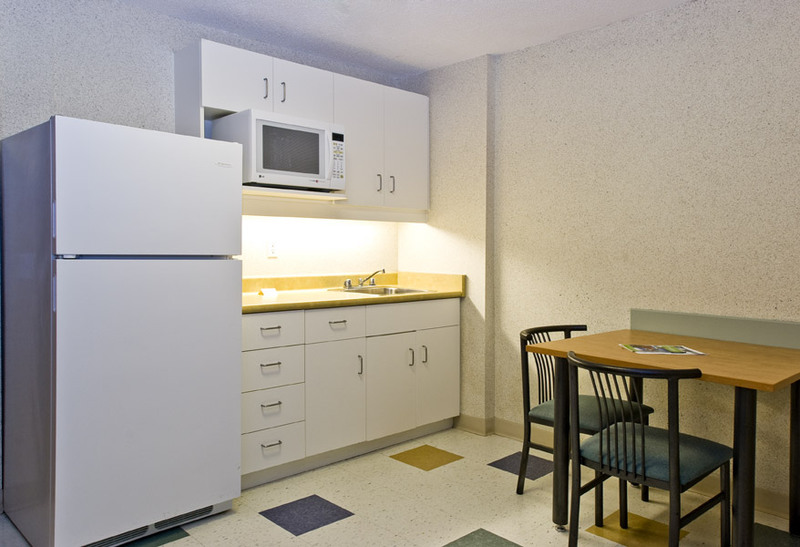 These suites also include a kitchenette equipped with convection microwave and a full-sized refrigerator-freezer. Notice: No-smoking and no-pet policy applies in all rooms (refurbishing fee will be charged for any infractions of these rules). Are you ready to book your retreat, camp or conference? Call or visit us on-location to take a tour of the residence. We can’t wait to show you around!